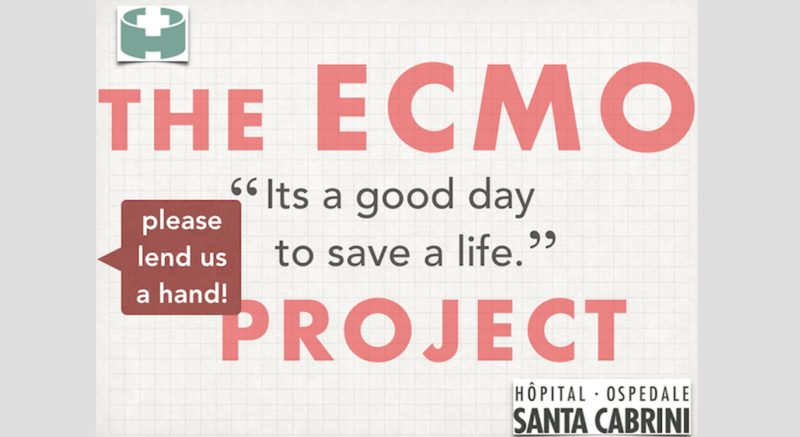 The ECMO Project: Lend us a Hand!!! So I’ve been quite passionate about adding ECPR to our shop for quite a while now, but bureaucratic hospital processes, particularly in Quebec these days, has us bogged down and makes progress slow and painful, despite good intentions. So we need a boost, not only to be able to offer this technology to our patients, but more importantly, to show that it can be done in a community hospital, that all you need is the desire to give your cardiac arrest patients the best chance at neurologically intact survival they can get. That, and of course a pre-determined corridor to a tertiary care center with a cath lab and a compatible ECMO system to yours. We have the good fortune to be a couple blocks from the Montreal Heart Institute who are interested in collaborating, and we have the desire, skill and motivation to pull this this off. It’s important for both MDs and non-MDs to understand that this approach would possibly save 50% of the patients that we normally have no hope to save. At the point when we initiate ECMO, these patients have almost no chance with the current means. That is an incredible impact. But we do need your help. The government isn’t moving fast, and won’t until this is established practice (well Dr. Rola, where else is this being done locally? 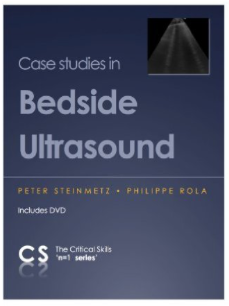 – same question/answer as when I asked for a 100,000$ ultrasound system for our ICU in 2004: nowhere around here!). 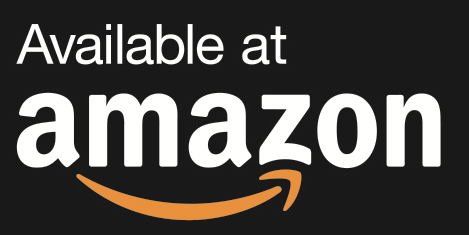 So I figured that if we can raise enough money, and with the help of our awesome Foundation – under the presidency of Mr. Arcobelli, no effort has been spared to raise funds and the quality of care that we offer at Santa Cabrini! So to help them out and to get the ball rolling, we’re setting up our project on chuffed.org, a crowdfunding site which is tied to the Santa Cabrini Hospital Foundation, and every dollar will be specifically earmarked for this and not used for anything else. My hope is that by the end of 2019, we have an active ECMO unit able to be deployed for cardiac arrest cases in the east end of Montreal, and that in the years following, other community hospitals follow suit. We are a small community hospital, but with a big heart! We need 250,000$. 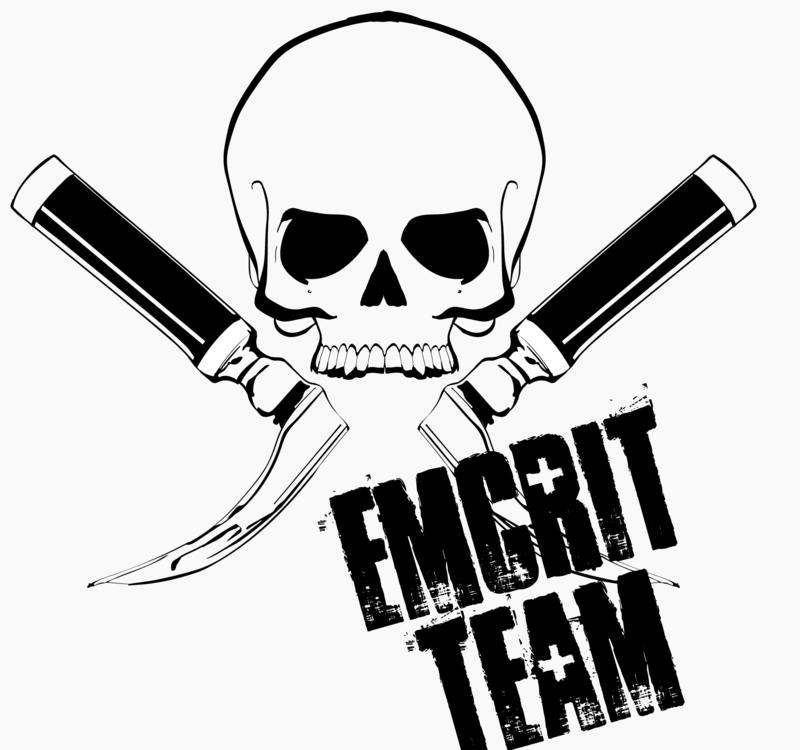 The device costs about 150,000$, each circuit about 7,000$ and we need to set up some training for the team. That should get us jumpstarted and cover the first 10 patients. We’re more than happy to field any questions. 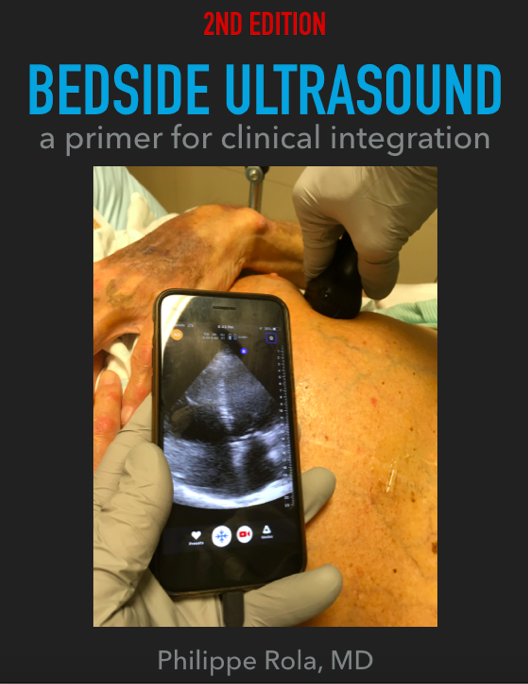 As a start, the Critical Care & Ultrasound Institute be donating a minimum of 2,000$ (it’s a bit early to be able to commit to more, as we do have to feed the participants and bring the faculty…) from the H&R2019 conference, , which takes place at Santa Cabrini Hospital from May 21-24, 2019. I’d like to thank Joe Bellezzo, Zack Shinar and Scott Weingart from the @edecmo project who planted the seed and showed all of us that this could be done. I would also like to thank Santa Cabrini’s Team 6444 of operators, who are a major driving force behind this effort: Sandy Mormina, Rita Pisanelli and more! Santa Cabrini Hospital Foundation, 5655 Rue St-Zotique, Montreal, H1T1P7, QC, Canada. Every dollar gets us a little bit closer!